1. The validity of the e-way bill starts when first entry is made in Part-B i.e. vehicle entry is made first time in case of road transportation or first transport document number entry in case of rail/air/ship transportation, whichever is the first entry. It may be noted that validity is not re-calculated for subsequent entries in Part-B. 2. E-Way bill is complete only when Part-B is entered. Otherwise printout of EWB would be invalid for movement of goods. 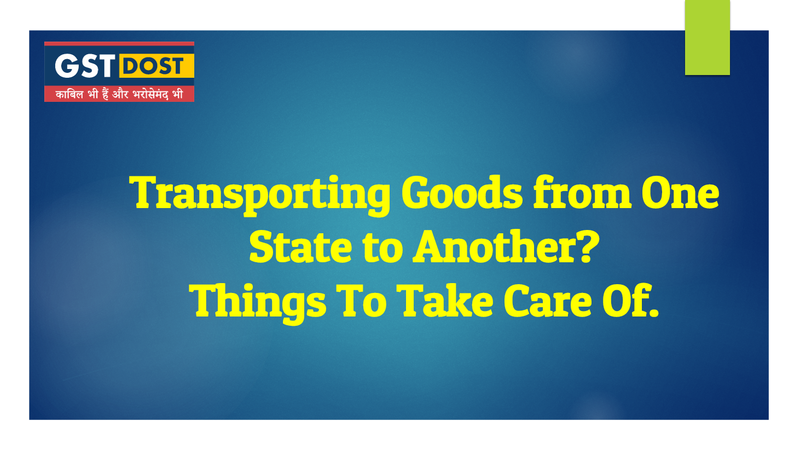 Filling up of Part-B of the e-way bill is a must for movement of the goods, except for within the same state movement between consignor place to transporter place, if distance is less than 50 Kms. 3. The e-way bill for transportation of goods should always have the vehicle number that is actually carrying the goods. There may be requirement to change the vehicle number after generating the e-way bill or after commencement of movement of goods, due to trans-shipment or due to breakdown of vehicle. In such cases, the transporter or generator of the e-way bill can update the new vehicle number in Part B of the EWB. 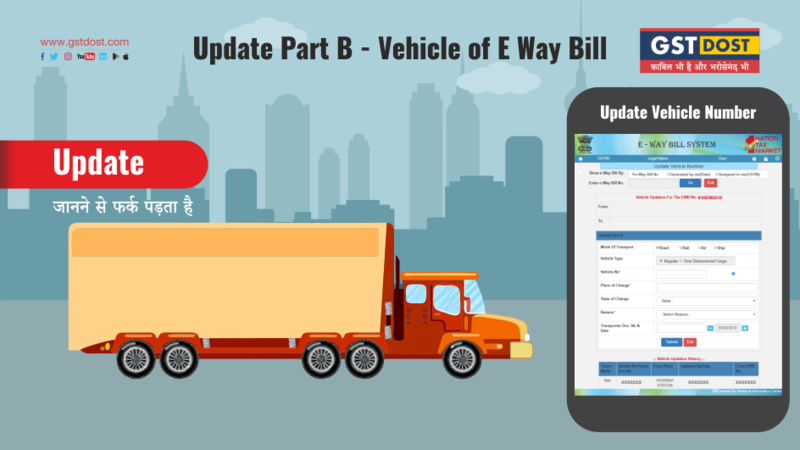 Before going for updating vehicle number, the user should have the E- Way Bill for which the user wants to update vehicle number and the new vehicle number in hand for the data entry. In the vehicle updating form, the user needs to enter the vehicle number through which the transportation is being done, next the user enters the from place, the from state, from where the transportation is being done. 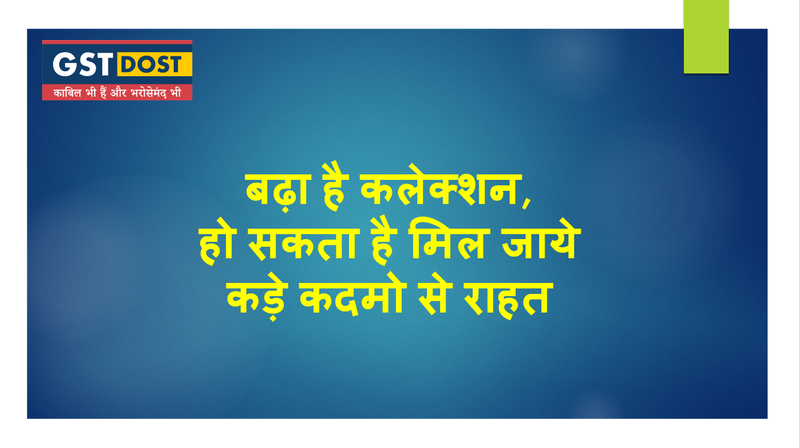 The user also needs to give the reason for which the vehicle is being changed. The system allows the user to select the reason for the transport change. 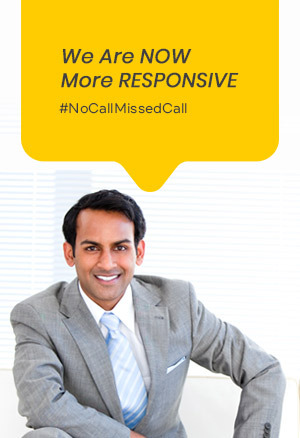 Next, the user needs to enter the ‘remarks’ field. If the mode of transportation is rail, air, or ship, then the user needs to enter the transporter document number instead of the vehicle number.